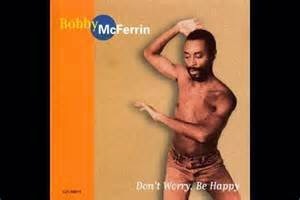 Home / Bobby McFerrin / Devo / Don't Worry Be Happy / glam rock / Hey Mickey / Music / one hit wonders 80's / The Vapors / Toni Basil / Turning Japanese / Twisted Sister / Whip It / Whatever Happened to One Hit Wonders of the 80’s? Whatever Happened to One Hit Wonders of the 80’s? The eighties was an exciting decade to music. Punk and New wave ruled the airwaves. The second British invasion to America happened. These two major events propelled lots of performers to stardom but after one hit song, they faded and never got the chance to hit the charts again with the same success. I’m sure a lot of you are asking whatever happened to them. This British band proclaimed how they turned Japanese in their hit song “Turning Japanese,” a hit in both side of the Atlantic. They did not go to Japan when the band failed to achieve chart successes with succeeding singles and album. 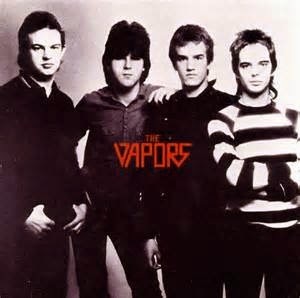 The band broke up in 1981 and each member took on different paths. David Fenton concentrated on the legal aspect of the music world. David Bazalgette became a television director. Howard Smith became a record label owner. Their famous hit with a famous video was “Whip It.” It was a top 40 hit and they were famous outside the U.S., particularly Australia but they never did achieve more commercial success thereafter. The band broke up and reunited, along with a new member. They still perform together but did not achieve any cult following. The eighties era was notorious for weird fashion style. Think of men in heavy make-up and long hairs, then you have glam rock. 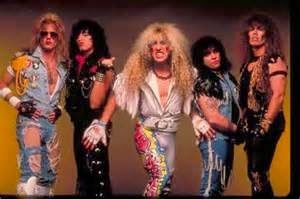 Twisted Sister was one the bands who polarized this fashion sense. 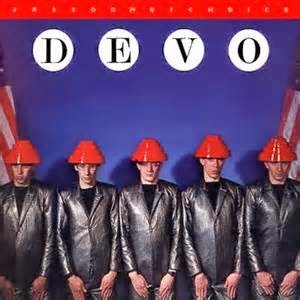 Their biggest hit was “We’re Not Gonna Take It.” When the eighties fashion trend went out of style, so did the band’s popularity. The band had a hiatus from 1987 to 1997. The band had a reunion performance in 2001 for the benefit of widows and orphans following the 9/11 incident. The audience response was overwhelming that the band decided to accept more play dates. On October 2011, the band released a five CD live album. In 1988, he whistled his way to the top with “Don’t Worry, Be Happy.” After that, it is pretty sure that he was not happy with his succeeding singles because these did not gain half of the success of which that one hit single had achieved. Right now, he is not worried being happy with classical music. He remained in the music industry conducting orchestra or performing solo. Who will never forget “Hey Mickey, you’re so fine, you blow my mind, Hey Mickey?” She achieved modest success with the single “Street Beat” but she never hit the charts again after that. She remained active dabbling in movies, songwriting, and video or film directing though. She went on to win several accolades for her efforts in different fields of entertainment like an Emmy for dance choreography of a commercial. There were numerous other artists from the 80’s who became one hit wonders. The performers mentioned cited in this article prove that there is life after hitting modest chart success. There are other fields to become interested with. A brief hiatus and eventual reunion can achieve small wonders for a fledging career. 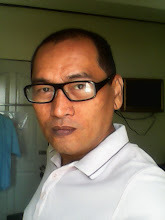 It is alright to have a single hit and then fade, rather than fading without moderate success at all.